The doors will open at 4:30 for families to arrive and get a good seat. Pizza and salad will be served at 5pm. Bring blankets, chairs or towels to sit on and wear your jammies! The movie will start at 5:30 and end at 7:30pm. 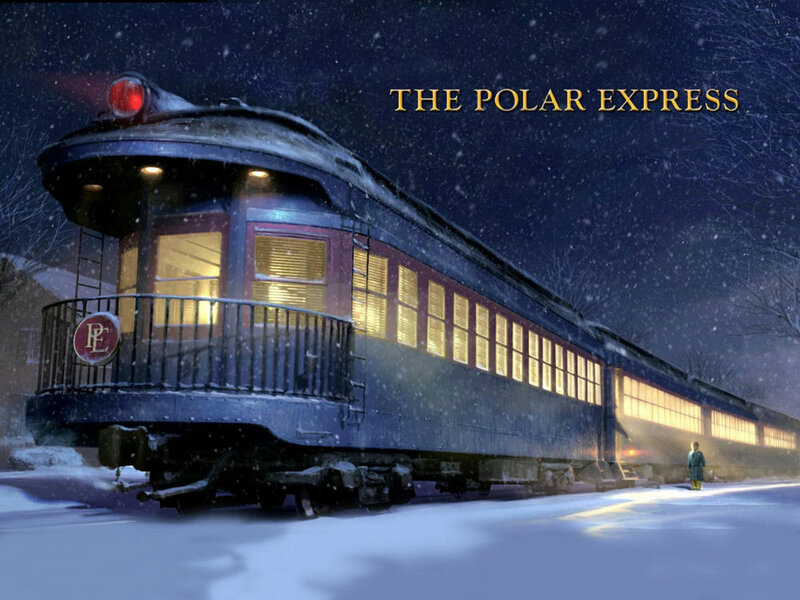 Every child who is in attendance will be give a little Polar Express Christmas favor. Please bring a pair of new or gently used Christmas jammies that we will be donating to kids in need this Christmas. Feel free to invite friends to this fun family event!